Providence Featured in International Magazine "n by Norwegian"
With the arrival of Norwegian Air to Green International Airport, the city of Providence is making its mark internationally. 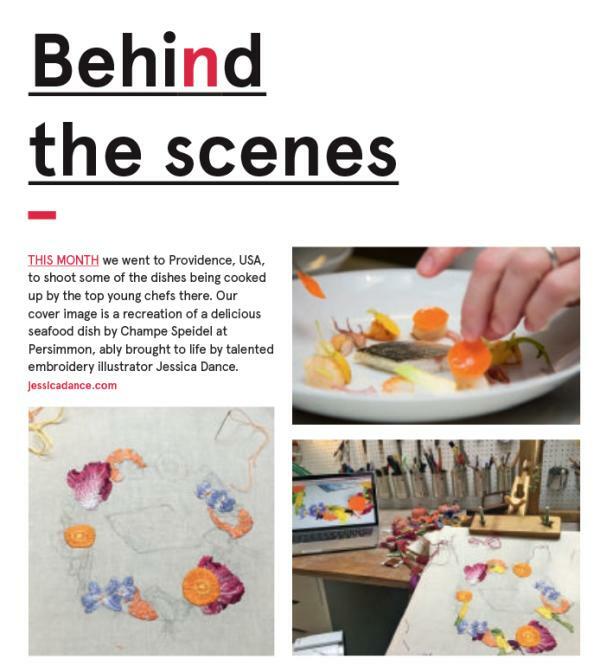 The March 2018 issue of n by Norwegian, the in-flight magazine for Norwegian Air, featured Providence on the front cover along with an article highlighting the incredible food scene. London-based writer, Hannah Summers visited Providence in January to experience the city firsthand. The result — a truly spectacular article, featuring Providence as a top travel destination, available on Norwegian flights worldwide. Click here to see the full March 2018 issue of n by Norwegian magazine.